→Garden of Life MCT Oil Review: Does It Really Work? I was not sure if I wanted to use Garden of Life MCT oil. I have had enough of the keto diet and keto supplements. I had started getting a feeling that all this keto diet thing and getting into ketosis was nothing but hocus pocus. 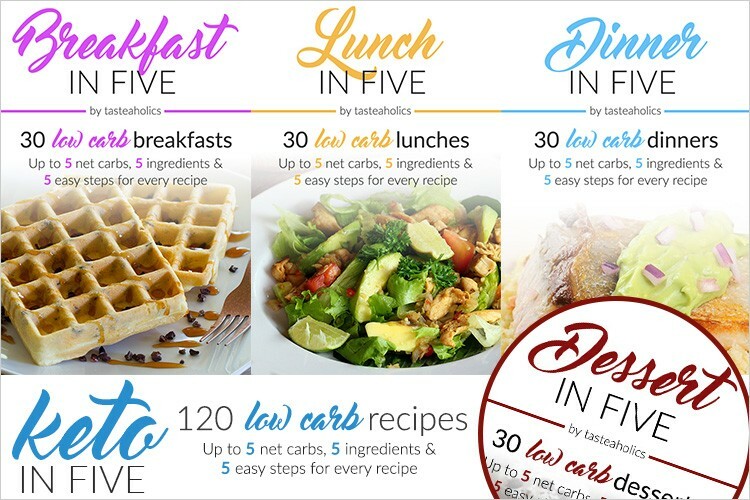 I had started doubting the very concept of the keto diet, which, I learned, could help you lose weight by burning more fats. But, How wrong I was! I was on this so-called diet for, hold your breath, more than 10 months and I lost a maximum of 3 pounds at one point only to regain it back. But, my friend told me, or should I say pestered me to use Garden of Life MCT oil. He had used it himself and was sure that the keto diet works much better when you use this supplement simultaneously. So, here I was trying out yet another keto supplement with no hopes at all, but a lot of faith in my friend's words. And what happened next is all I am going to share with you now. Did it work or did it fail like all other keto supplements I had tried? Have patience…. 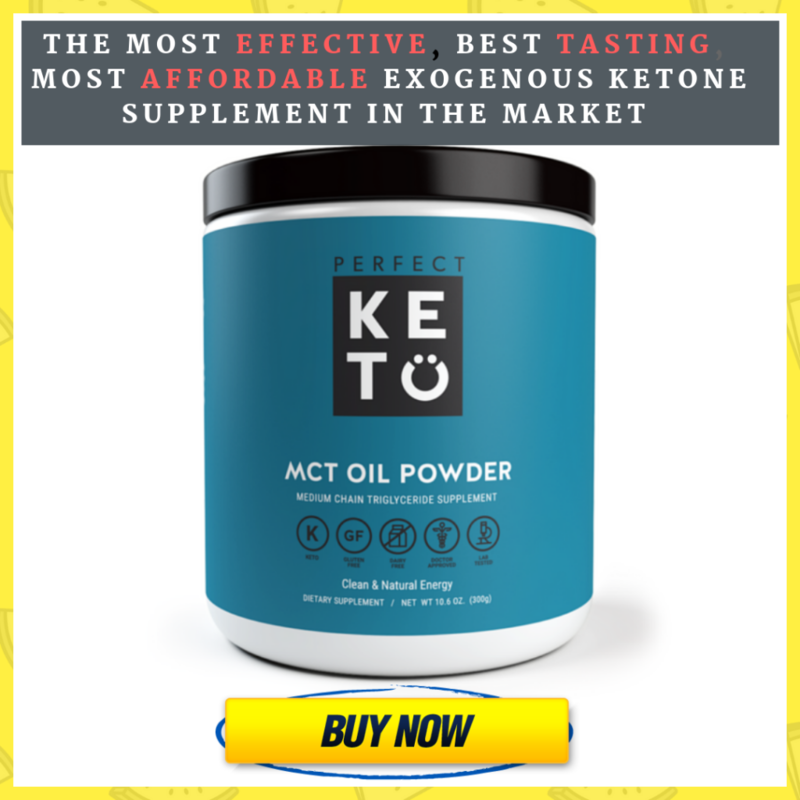 Read on as I unfold the truth about keto diet and this MCT oil supplement. 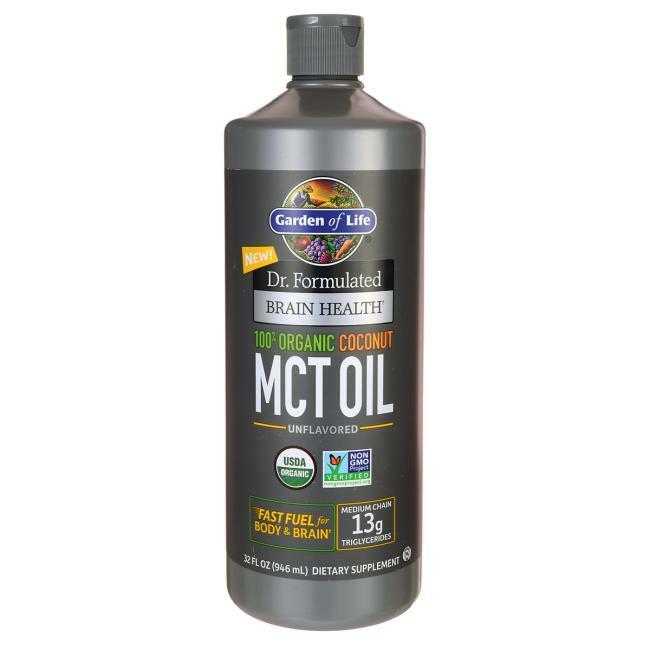 What is Garden of Life MCT oil? Garden of Life, according to me, was just another brand that promised a sea when the all it could give was a small canal. For a change, this brand, Garden of life, calls its coconut MCT oil ‘extra virgin’. However, they have not bothered to specify what exactly they have done to make this oil ‘extra virgin’. From my own research that involved digging into the intricacies of a keto diet, I realized that virgin coconut oil is prepared from the oil extracted from the pure, fresh, and organic coconut meat. So, it all depends on how processed it is. It is obtained through the most possible natural ways without subjecting the substance to excessive heat, bleaches or chemicals. Well… at this stage, I became hopeful and sat up to finally take notice of what was in store for me once is started using this 100 organic coconut MCT oil. Later, I found out that Garden of Life MCT oil has been certified organic by an organization, Quality Assurance International, associated with the Department of Agriculture in the USA. So, I suppose the certified-organic designation does confirm its ‘extra virgin’ status…. Now, let me take you to deeper insights into what is within this MCT oil so that you can decide for yourself if it will work for you. What does Garden of Life MCT oil contain? Before using Garden of Life MCT oil, I decided to check into what it contains because, at that moment, the last thing I wanted was any harmful ingredient entering my body that could cause side effects. As expected, Garden of Life MCT oil did have one of the best MCT oils, which is Caprylic Acid. Well… I wasn't impressed at all! I have seen many other MCT oils and used them that had this MCT. But, when I found out that Garden of life MCT oil has 7 grams of Caprylic Acid, I had a reason to celebrate. Research studies have shown that a higher amount of Caprylic Acid can stimulate ketone body production and promote weight loss significantly. What is more interesting is it can also promote brain health to the extent of regulating its functions to reduce the risk of convulsions. Capric Acid too? This is getting better, I felt. When I realized that Garden of Life MCT oil also contains 5 grams of Capric Acid, I was now more sure of the results. Research studies have revealed that Capric Acid can improve your energy levels by regulating the body’s mitochondrial functions. Now, I understand why this supplement is often promoted for improving your exercise performance. It may provide you with bursts of energy thus making sure you can exercise for a longer duration, that too strenuously. For me, it meant I would no longer feel weak and tired while on a keto diet that asked me to avoid carbohydrates, the primary fuel for the body. It also allowed me to work out for longer so that I could lose more pounds faster. Well... I have realized why I faced so many problems the last time I tried the keto diet. I felt sluggish all the time… I had problems with my memory and attention span as well. But, with Garden of Life MCT oil, I could, this time, avoid these problems because it is enriched with Lauric Acid. I came across a research study that showed Lauric Acid could promote brain functions, particularly memory, attention span, and cognitive skills. What about the benefits and results? Well… Let me now come out of what's written on the label of the Garden of Life MCT oil and get into the reality about how does it act. After all the revelations about what is contained, I was set to start using Garden of Life MCT oil. And I must confess I was a little disappointed in the beginning! To start with, I didn’t like the taste. And I also developed mild indigestion that put me off. But, slowly, I suppose my body and even taste buds adjusted to the oil. The digestive side effects reduced after 2 or 3 weeks. And by then, even the results started pouring in. I lost nearly 3 pounds in the first month itself. I used it for another 6 months and successfully achieved my weight loss target. And if I have to compare, Brain Octane Oil and Garden of Life MCT oils, I would say that the latter works better, thanks to the thoughtful combination of MCTs is offers. Well… Having said that, I must admit Garden of life MCT oil is not free of flipsides. Let me share with you the pros and cons of this supplement. This is about me. But, wouldn't you also like to know what other users have to say about this supplement? If yes, read on to check customer reviews for Garden of Life MCT oil. Just like me, many other users have had great results with this MCT oil. They have expressed satisfaction and recommended it strongly for keto dieters. As expected, and rightly so, some users have complained of side effects and unpleasant taste. How do you use Garden of Life MCT oil? This supplement is available in quantities of 16 Fl. Oz and 32 Oz. 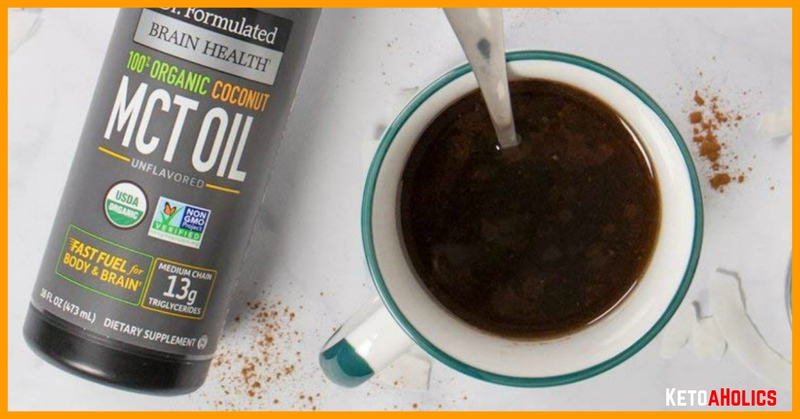 To use, add one tablespoon of the oil to your coffee, yogurt or shakes, or use it for salads dressing. Finally, I found a real, pure, MCT oil that could actually help me with my keto diet and weight loss results. Just like my friend recommended it to me to help me out, I would also advise you to try it. Garden of Life MCT oil would help you get much better results for losing weight with a lower risk of experiencing the adverse effects of a keto diet like low energy levels, and reduced memory. 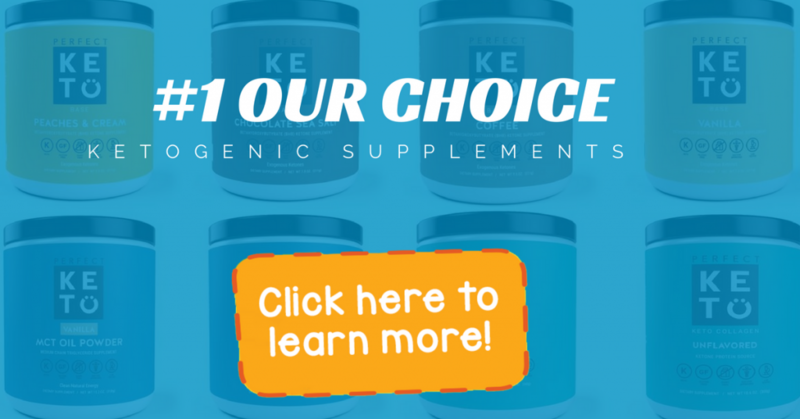 You may use it regularly to stay into ketosis forever and promote your general health and fitness.